In September 2008 one of the most interesting discussions ever kicked off on the Cheating The Ferryman Forum. It reviewed one of the major objections that has been raised regarding my CTF Hypothesis. Of course as I have now moved away from an exclusively materialist-reductionist position vis-a-vis the brain and consciousness (In those days, and during the writing of “Is Is There Life After Death?” aka ITLAD I argued that consciousness was simply an epiphenomenon of brain act…ivity and therefore consciousness could not exist outside of the brain, for example after the brain had died. The whole point of the CTF hypothesis was to prove that continued existence could happen whilst the brain was still functioning and that time itself was the main issue …. 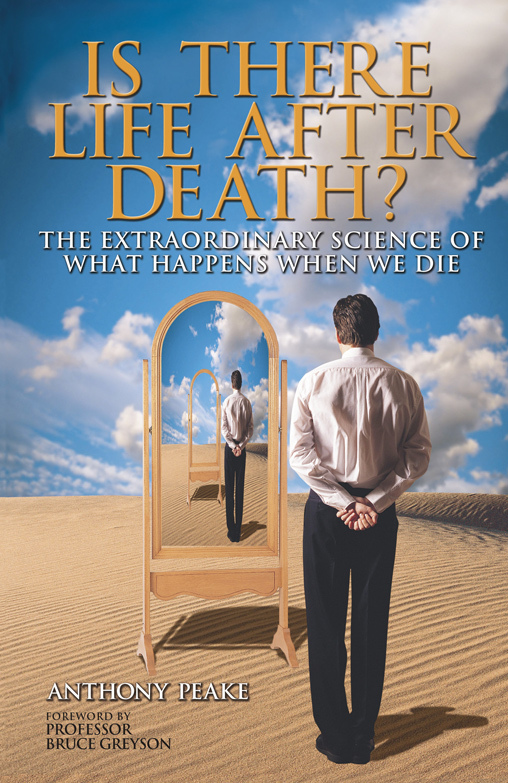 we die “in time” but if time slows down then we subjectively never reach the moment of death …. 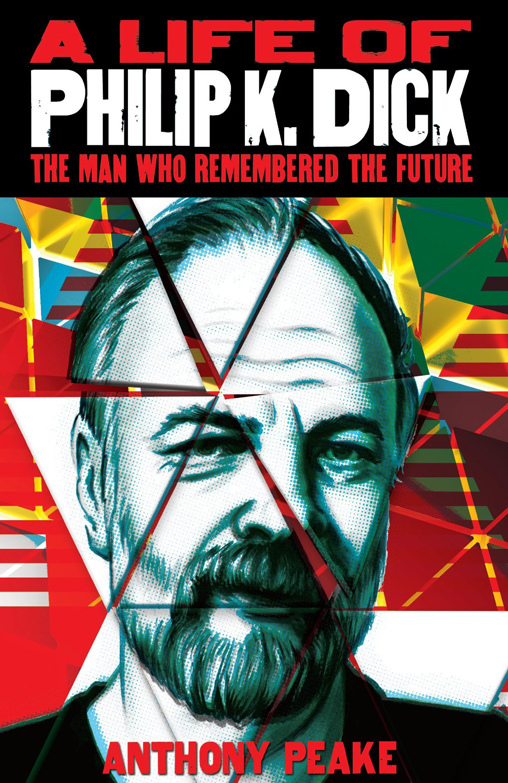 although our death is witnessed by others in their subjective – Minkowskian – time-lines). My position now is far more that consciousness is a field and that the brain “tunes” into this field as a radio tunes into a radio signal. The radio signal does not need the brain to exist, nor is it “created” by the brain. The brain is simply a “processor”. I would like to thank Paul Oliver for recently raising this question again. I will place my opening comment below: According to “Cheating The Ferryman” as death approaches the brain is flooded by a neurotransmitter known as glutamate. In a healthy brain glutamate is simply one of many neurotransmitters – chemicals that spread chemical messages between the neuron cells of the brain. However in large doses glutamate can make the neurons overload and in doing so they release toxins (poisons). These toxins bring about a process called excitotoxicity which, in effect, kills the neurons themselves. Neurologists have found that hypoxia (lack of oxygen), ischaemia (lack of blood supply), epilepsy and hypoglycaemia (low blood sugar) bring about this “glutamate flood”. However there are two other circumstances that bring about this “glutamate flood” that are particularly relevant to CTF. The first is known as Anoxia. When a person is “clinically dead”, it’s assumed that their vital signs are all negative: body temperature, pulse rate, respiration rate and blood pressure readings are not indicative of a “living” person. A clinically dead person is one who also has no oxygen being pumped to the brain via the heart – this state is known as anoxia. Anoxia is a major form of brain injury. If oxygen is not administered quickly, the patient dies within minutes following the onset of anoxia. However it is of crucial importance to understand that when somebody is termed “clinically dead” they are not “actually” dead. If oxygen is not administered quickly when “clinical death” takes place then the person will become really dead. 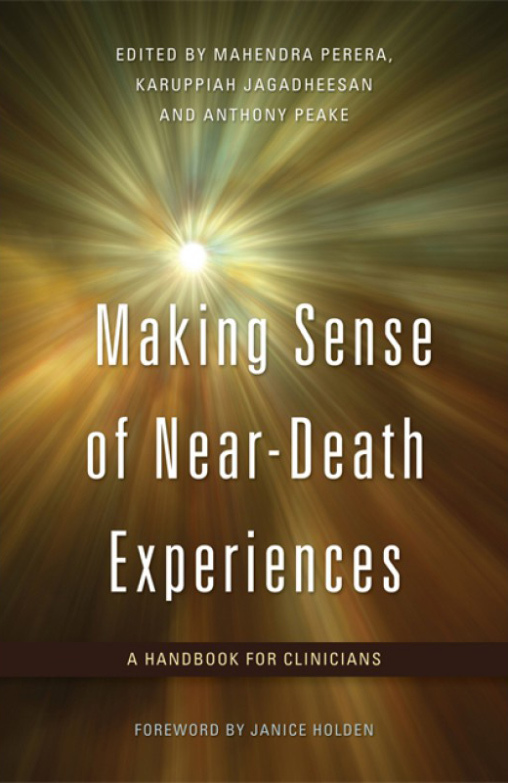 This terminology has caused a good deal of confusion, particularly with regard to the Near-Death Experience (NDE). The second circumstance is during periods of extreme stress. It has been shown that stress brings about excessive glutamate activity within the hippocampus – a part of the brain long associated with memory. It is also known that glutamate itself has a crucial role – possibly the most crucial role – in the process of memory recording within the brain. CTF suggests that the ”Glutamate Flood” indirectly brings about a change in awareness with regard to how the “dying” person perceives external sensory stimuli, particularly time. As the anoxia takes hold so time starts to slow down, the greater the anoxia the slower the perception becomes. In effect the person starts to exist in their own internal time that bears no resemblance to “external time”. The French philosopher Henri Bergson made this differentiation when he coined the terms l’etendu (clock-time) and duree (mind-time). As duree expands exponentially the Daemon starts the Bohmian IMAX and a literal duree-minute by duree-minute reliving of the dying persons life. This all takes place in a split-second of l’etendu. However it has been not unreasonably pointed out to me that there is one real weakness with this theory. In order for the Glutamate Flood to start there has to be some form of “awareness” that starts this off. 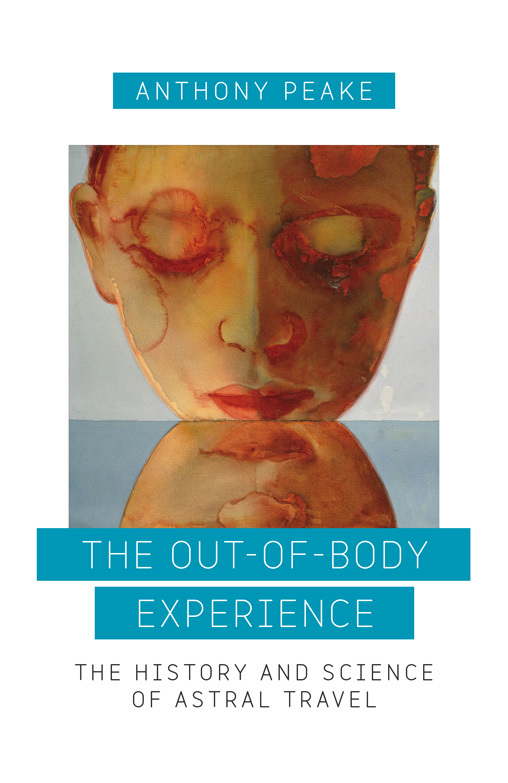 The body itself cannot “know” that death is about to take place as the body itself has no awareness. It is only the brain that is “aware”. As such how can the glutamate flood start in a circumstance were death strikes quickly and before consciousness (The Daemon?) has time to be “aware” of it. While lying awake last night I focused in on the potential of a nuclear exchange between Europe and Russia (seemingly becoming more likely day on day). As Wirral is located close to three or four major targets it became clear to me that, assuming now warning was given, that I would be vapourised before my Daemon (or brain) was able to start the glutamate flood. In a car crash or something similar one has ‘time’ to realize that death is about to take place and as such the GF is well started by the time actual (l’etendu) death takes place. By that point in time the Eidolon is already deeply into duree and never reaches the point of death. So does this not destroy my theory? Possibly not. All the GL needs is an “awareness” of impending danger. It has long been known that the GF also takes place under times of extreme stress (c.f. the work by Mike Sabom). So such an awareness (Daemonic?) is all that is needed to start the GF. A nuclear bomb usually explodes in the air … at around three kms altitude to have the maximum effect from “air blast” (the two bombs used against Japan in 1945 were air blasts). Now when a bomb goes off it gives of light and radiation, both of which travel away from the explosion at the speed of light. As such these electromagnetic waves will be perceived by the body before any blast hits. I would suggest that this ‘perception’ can be equated as ‘awareness’ (Daemonic or otherwise). But does the GF have the time between ‘awareness’ and actual death to slip the Eidolon out of l’etendu and into duree and in doing so start the Bohmian IMAX? Possibly. According to the latest research it takes 180 microseconds (a microsecond is one millionth of a second) for a neurotransmitter to cross the synaptic gap. Assuming a nuclear “air burst” at three kms altitude the electromagnetic waves such as light and radiation (heat? See below) will reach the ground directly below in 9.99 microseconds (light travels one Km in 3.33 microseconds). So the body will be aware within 9.99 microseconds that something awful is about to take place. A blinding light and radiation (gamma rays) will assault the body and by implication, the brain. Now I am probably totally wrong here but as I understand it heat travels (or more accurately) moves through the respective medium at the speed of sound – or at least considerably less than the speed of light (which surprised me because at it is electromagnetic radiation I assumed it would be “c” – the speed of light). I have also read that a blast travels in air at 6,900 metres per second. I am also under the impression that gamma rays also travel at less than “c”) If this is the case then even a nuclear explosion directly over the persons head will allow enough time for the glutamate flood to get started. 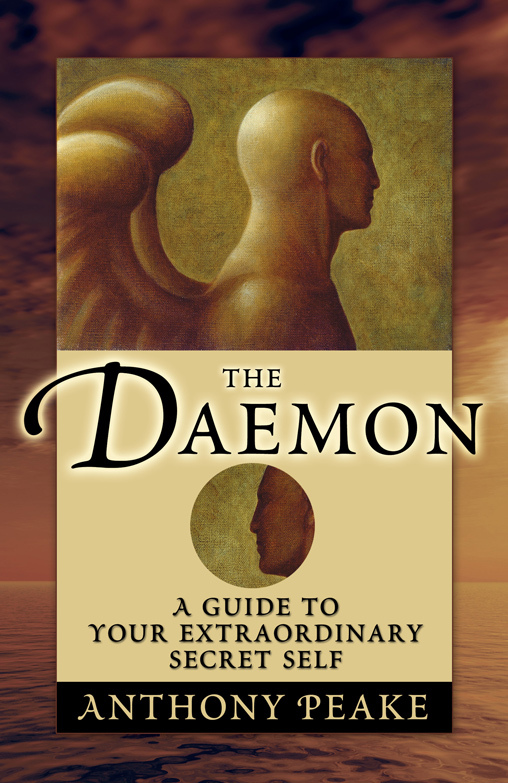 The Daemon will perceive the changes in the external environment very quickly … and because the glutamate flood will already be flashing through the temporal lobes and in doing so will move eidolonic awareness from l’etendu to duree – giving the Daemon enough time to start the “Bohmian IMAX.